Subsea research group creates scheme for developing the supply chain for solving challenges associated with wave and tidal energy generation. Matchmaker aims to connect organisations already active in the wave and tidal energy segment to collaborate, solve industrial challenges and progress research and development activity. Split into five themes: operations and maintenance; subsea structures; installation; systems; health and safety and environmental impact, companies can quickly identify how they can support the wave and tidal sectors by selecting their specialisms. 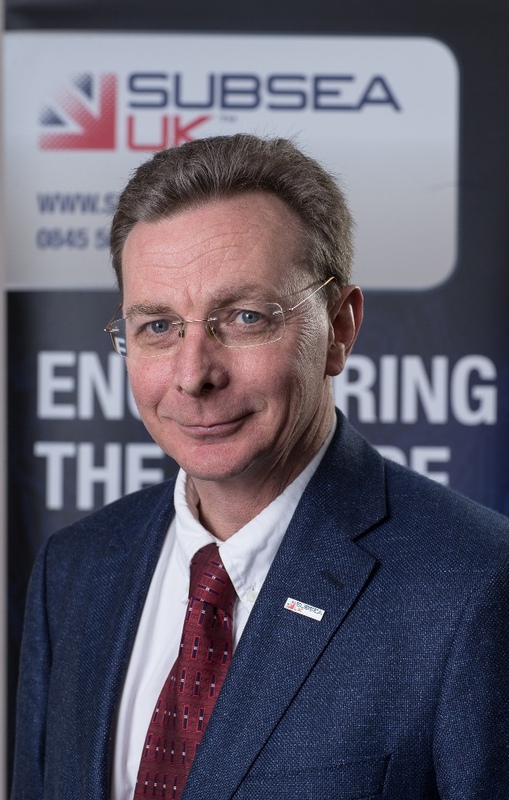 Dr Gordon Drummond, project director of NSRI commented: “The wave and tidal sectors are less mature in their contribution to energy production, as a result they are currently more expensive than traditional generating resources. With help from the subsea supply chain and advances in technology, both sectors have the potential to extract sustainable energy from the ocean at a low cost. “This presents a huge opportunity for subsea supply chain companies to adapt their technologies and techniques to support the development of large-scale wave and tidal power farms. To help them do this, we have mapped out the technical challenges with support from industry experts to pinpoint areas where their capabilities can add significant value. “There’s no denying marine renewables has struggled to make its mark and this is partly down to the engineering challenges of operating at sea, including the mechanical stresses of the ocean and the corrosive effects of salt water. “These are obstacles that the UK subsea industry has successfully overcome. By harnessing this world-renowned experience in offshore oil and gas engineering, we have the skills and expertise to lead the way in the tidal and wave sectors. NSRI will host a joint industry event in Aberdeen early next year, giving participants across the sector the opportunity to discuss the challenges and possible answers, matching industry needs with academic capabilities and supply chain offerings.